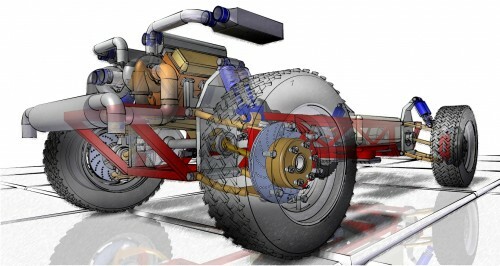 In addition to Solid Edge & NX Support our team also provides support for 3D Systems product line. The support team at Innovated Solutions offers comprehensive technical support for maintenance paying customers. Annual maintenance provides you with major upgrades, phone support and web support.